This week has been busy- I haven't gotten updated *exterior* photos of the prefab cabin house in the northeast so I am waiting for them to talk about that more, and we are also stepping forward with initial projects in Colorado, Utah, and still waiting on zoning to come back to us to determine whether the California modern prefab house, the R1 Residential, will happen. I was so happy to be back home at our own off grid prefab. Pip 1 & 2 had their annual Family Fest- three families coming together to play play PLAY- the girls busy with riding camp, the boys running loose and wild around the fields. As I am settling in, I don't have much to say, except that the horses still love me, so I'm happy. Here's some pictures from this week. 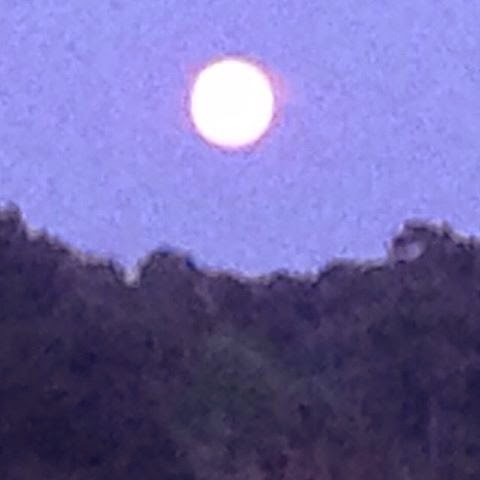 And I hope y'all get to see the perigee moon- I did but my silly cell phone didn't do it justice. Picture a HUGE red moon... it was beautiful.